I was awarded a Essex Network of Artists' Studios (ENAS) commission along with Cara Flynn for their 2015 residency in Epping Forest, based on a proposal to walk and engage with the Forest and local people. Below is the outcome of the project, culminating with an exhibition at The Gibberd Gallery, Harlow, Essex, in September 2015. The central part to our residency in Epping Forest was the walk we did, starting at the south of the Forest and finishing in the north, 15 miles long. Our starting point was John Clare, the 19th century “Peasant Poet” who was a resident in Dr Matthew Allen’s private asylum at High Beach and walked 80 miles back home in Northborough. Clare lamented the destruction of the Forest due to the Industrial Revolution and through Enclosures which prevented commoner’s rights. In 1878 the Epping Forest Act was passed and Queen Victoria declared, “It gives me the greatest satisfaction to dedicate this beautiful forest to the use and enjoyment of my people for all time," the enclosure’s were removed and commoner’s rights restored and it became “The People’s Forest.” Our walk of the Forest exercised the right to freedom of the land. This is the documentation of our walk: photographs of “desire lines” where people have created their own routes through the Forest; and the route we walked. 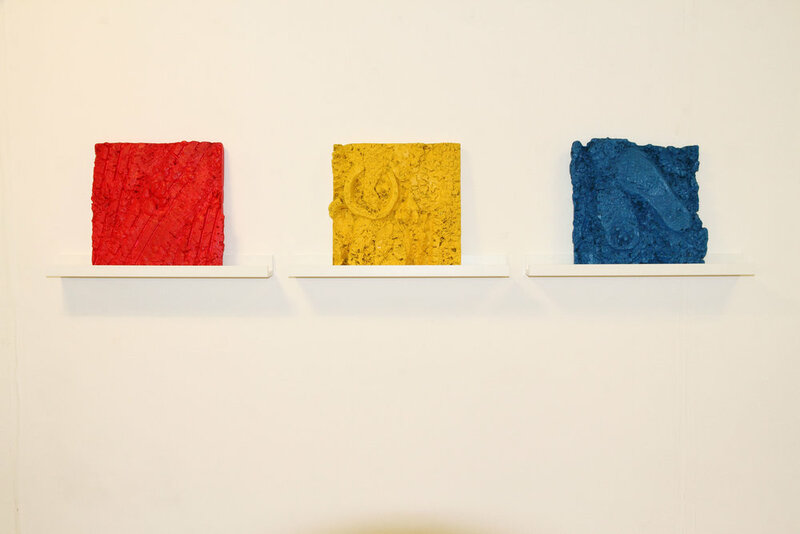 Digital prints, paint; wood, flock; wood, flock, acrylic; plaster, paint. When walking through Epping Forest we became aware of how much it had changed because of social history, especially around Loughton as this was the area that was most heavily pollarded during its years as a working forest. It is evident which trees had been “lopped” because their regrowth caused gnarled branches where they were repeatedly cut for use as firewood, furniture, fences and boats. This was a part of commoner’s rights as Epping Forest was, and is, common land. When the Epping Forest Act was passed pollarding (or lopping) ceased in the Forest, and money was given to Loughton to build a community hall, Lopping Hall, in compensation for this loss. 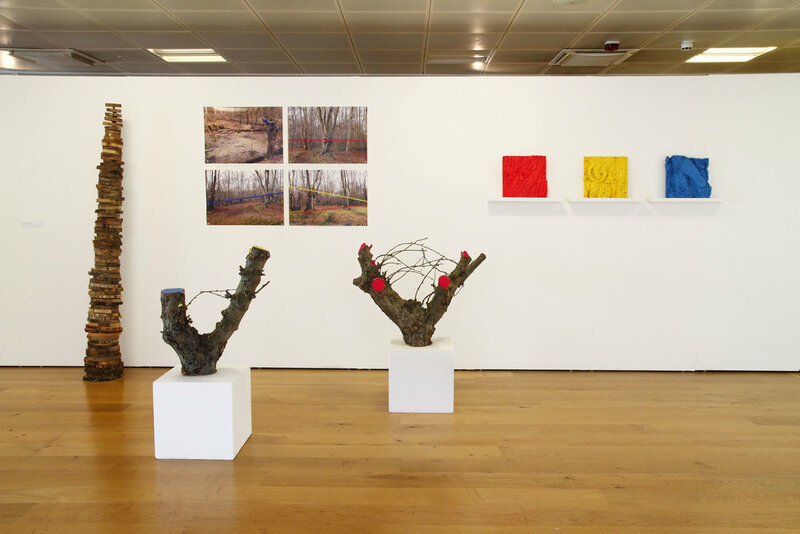 This body of work aims to highlight the practices and effects lopping had on the Forest, as well as evidence of human interaction and the relationship Loughton has with Epping Forest. All photographs credited and copyrighted to Matthew Bowman.